Three record labels each with a roster of artists able to ease you into the darker nights of Autumn and the first signs of winter. Clicking on the headings below will take you to the main website for each of the record labels where you will be able to access the full catalogues on offer. Predominantly you will find a crossover of ambient, electronic and classic styles. Sit back, put on some headphones and enjoy. The name Serein was taken from a meteorological dictionary, it is used to describe ‘fine rain falling from a clear sky after sunset’. Located in Wales, Serein features artists from across the world. I came across Serein whilst slumming in my sick bed recently and immediately fell in love with their spectrum of sounds. The label provides an archive of free downloads, which can be accessed by clicking here. 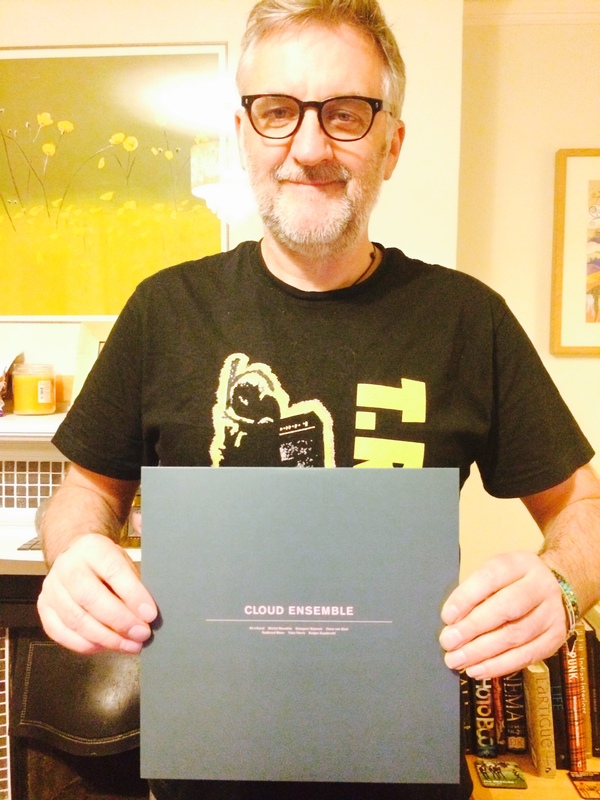 UP is an independent record label founded by german based composer Hannes Kretzer. Like everyone UP love treasures and that’s what you might find here. The label aims to support freshly hatched artists, grow with them and give more people the opportunity to explore their music. These photographs were influenced by Memum’s debut album ‘Became A Leaf’ which consists of subtle melancholy, tones of beauty, cloudy noise and ambience of deep woods. They were taken with Lofi camera and whilst strolling around the Wiltshire country wearing headphones. Renowned and often credited with being the inventor of modern ambient music, which many try to emulate. 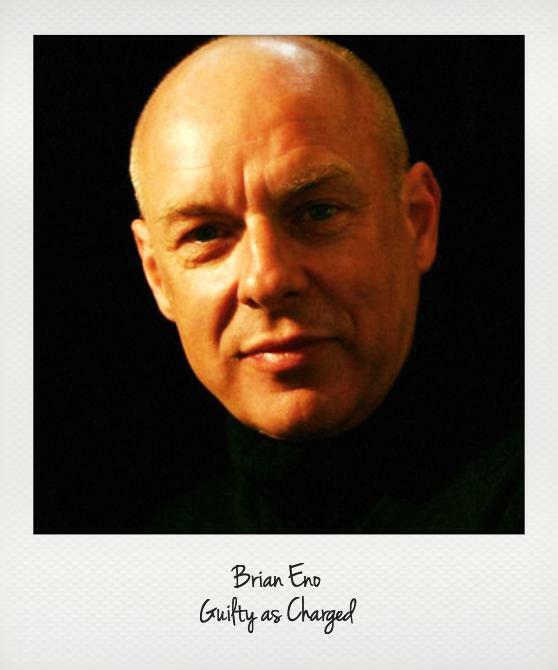 A genius he maybe, but Brian Eno certainly as a lot to answer for in my view. Bandcamp is cluttered with lonely souls who are cramped up in desolate bedrooms with their laptops striving to create something interesting from overlaid, looped and distorted droned tones that are absent of traditional musical structures. Personally I’ve always been a little susceptible to the odd Eno album and must admit to having a few in my collection, but it is the type of music I purchase very sparingly. Advancement in technology has created access for most people regardless of capabilities to produce something that would have sounded groundbreaking back in the 70s and 80s. This is healthy and to be encouraged, but this is also one of my criticism of this music genre. We end up with a vast field of producers creating an abundance of medico material. I need to be brutally honest. Once you have heard one stretched out and droned note that has been processed to death on a computer, well it can be a down hill experience afterwards because the next offering is properly going to sound very much the same. Don’t get me wrong whilst I consider albums like Apex Twin’s ‘Selected Ambient Works Volume 2’ a certified classic. Many artists, including Radiohead, Lou Reed, U2 and Nick Cave have all dabbled in this genre with the results (in my view) being varied to say the least. 1995s Passengers (U2, Eno plus guests) Album ‘Original Soundtracks No 1’ was so pretentious that even U2’s Larry Mullen quite rightly observed, “There’s a thin line between interesting music and self-indulgence. We crossed it on the Passengers record.” The only saving grace for the album was the ‘Miss Sarajevo’ track , which featured the late Italian tenor Luciano Pavarotti on vocals. The soundtrack from the film ‘Monster’s Ball’. The scores by Asche and Spencer are just spine chilling and fragility personified. The Boards of Canada ‘Geogaddi’ is a mesmerising kaleidoscope of sounds. Mum, ‘Finally we are no one’ is a beautiful and fragile landscape. I saw Lampchop perform ‘Nixon’ live at the Royal Albert Hall, London. I have never seen so many people on one stage create so little noise. Sigur Ros, ‘Med Sud i Eyrum’ album was for me their coming of age. The Laurie Anderson album ‘Life of a String’ is just beautifully haunting. Here and There is a 10 minute soundscape that captures a mixture of delicate voices flowing over almost orchestrated instruments and field recordings. Perfectly blended with the voice samples the track is an absolutely sublime Friday evening wind down track, especially with headphones. Hide and Seek takes a different direction with whispered vocals the track builds and encompasses disjointed beat structures. Silent World the final track on the EP returns to the soundscape mode, but minus vocals. MB: Simply to collaborate. Everybody immediatly said yes. We like each others music of course. So I think there is an influence from everybody of the ensemble in the end result. JK: Which is your favourite track and why? MB: That might be for different for each of us. I like all three tracks. These three tracks are all a bit different from each other. The EP ventures into wide-eyed fairy-tale qualities at times by delivering simple melodic bliss to the listener. It will certainly not be for everybody, especially if your ear requires conventional song and rhythm structures, or crushing guitar solos. It is the conglomerate of instruments on the EP that initially gain attention, but ultimately the tender vocals on track 1 & 2 that add breadth to this beautiful journey. There is 150 limited edition 1o” vinyl/hand numbered copies of the EP up for grabs via Bandcamp @ £6.40 (€8) plus postage, which also comes with an immediate download. A digital copy of the EP comes in @ £4.05 (€5). Enjoy.